Did you know that this Friday, June 27 is National HIV Testing Day? Well, there you go. You learn something new everyday. African Americans are the single most affected race/ethnic group of people when it comes to HIV, accounting for 44% of the new infections reported by the Center for Disease Control . We are eight times more likely to be infected than whites. 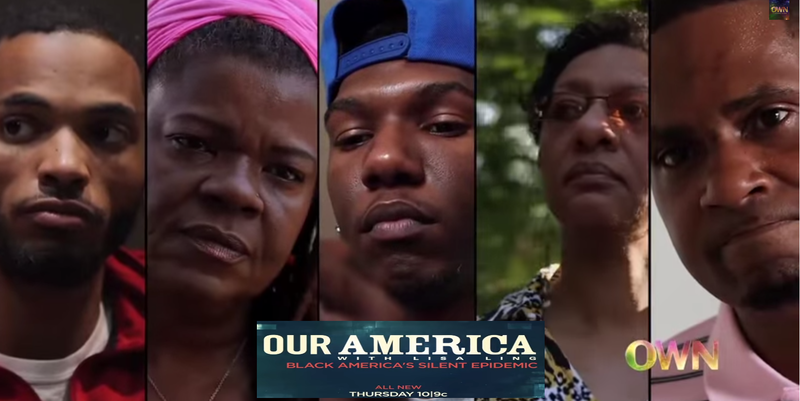 OWN is doing their part to encourage awareness by airing an episode of their popular documentary series “Our America With Lisa Ling.” The episode will capture the social consequences, of contracting HIV and the economic pressures that have contributed to it’s rapid spread. See the TV trailer below and be sure the catch the episode this coming Thursday. If you don’t know your status, please get tested. In order to change we must be sick and tired of being sick and tired. Do your part and share this information with others. If you need information about finding a testing center, you can search this website provided by the CDC.